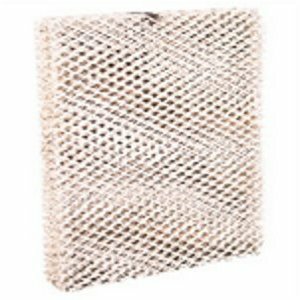 We offer the proper replacement humidifier filter panels below for your American Standard humidifier. 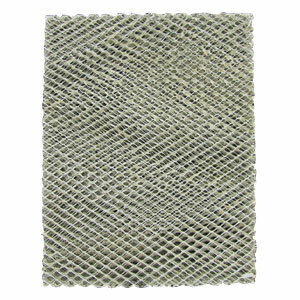 These replacement filter pads have a honeycomb filtration feature which is ideal for removing minerals from the water before dispersing it throughout your home to provide the desired level of humidity. The BAYPAD01A1010A and BAYPAD02A1310A are used for several compatible model numbers.